Beautifully presented four bedroom semi detached house on the Kingsmoor Park Development, this property benefits from large kitchen/dinning area, downstairs cloakroom and large family room. The second floor has three double bedrooms and a good size fourth bedroom/office, en-suite and family bathroom. The property offers one of the largest gardens on the development, off road parking in front of the property and a car port with electric gates. This immaculate three double bedroom bungalow has been thoughtfully refurbished to a very high standard. Three good-sized double bedrooms. Modern bathroom. Front garden and good size private rear garden overlooking fields. Double garage with extra parking for 4 cars. 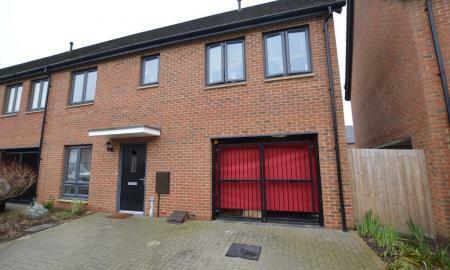 Martin & Co would like to offer this semi-detached house located in the ever popular Horsell village. The property offers excellent accommodation three bedrooms, two receptions/dining room, cloak room, bathroom and kitchen. There is off road parking to the front and a well kept large garden to the rear. Horsell offers excellent commuter links, schools and amenities. 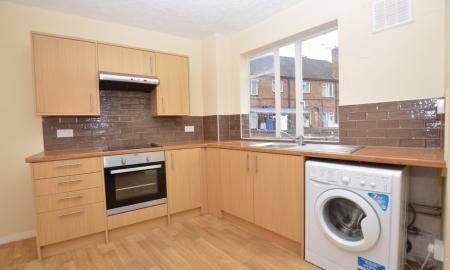 This property offers excellent value in our opinion early viewings recommended to avoid disappointment. 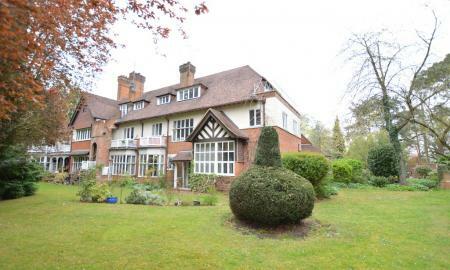 Period two double bedroom apartment located in a lovely setting, the property also benefits from a large lounge/dinning room overlooking well manicured gardens, the kitchen and bathroom are a good size and are in keeping with this style of property. There is off road parking available, the location of this property means just under a 20 minute walk to Woking Main Line Station M25, A3 are a short drive away. 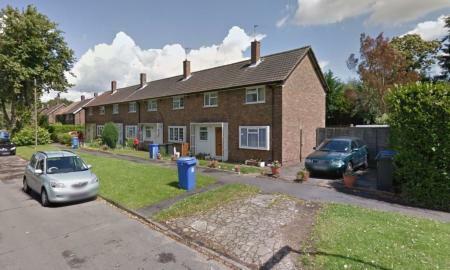 Offering a three double bedroom house situated in the village of Knaphill. Other features are family bathroom, large lounge and spacious kitchen/dining room. Other features are driveway parking and large enclosed garden. 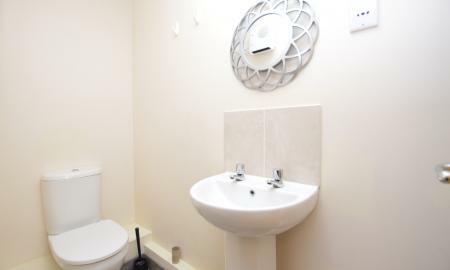 This property has recently undergone redecoration and new flooring. 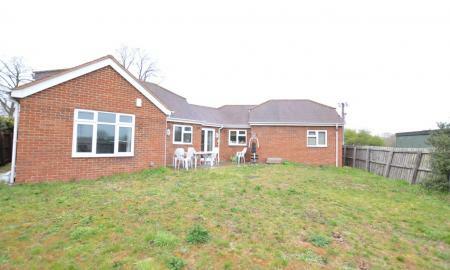 Close to shops, schools and village amenities. Unfurnished, Pet friendly and available now. Martin & Co are pleased to bring to the market this modern, mid terraced property, which has undergone refurbishment in recent years to include a new kitchen including appliances and a new boiler, replacement carpets and decoration throughout. 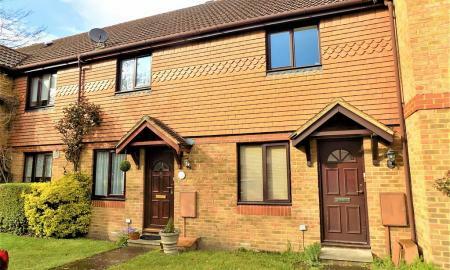 Accommodation comprises of a good sized living room, modern refitted kitchen, two double bedrooms, modern bathroom with shower, garden, off road parking, gas central heating. Available on an unfurnished basis from 15th April. Sorry no pets. This spacious split level apartment is located in the heart of Woking and offers 3 bedrooms, a large lounge, fitted kitchen and upstairs shower room. 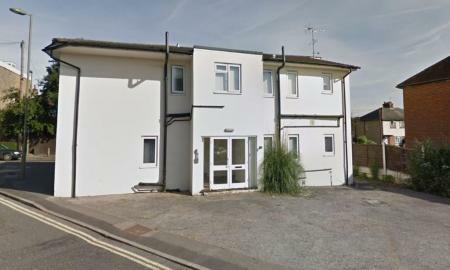 Allocated Parking to the rear of the property is available at a cost of £85 pcm. 5 Minute walk to Woking main line station. Well presented one bedroom ground floor apartment offering excellent living space. 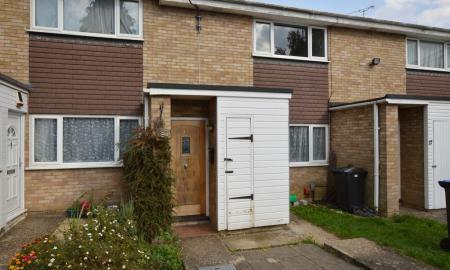 Other benefits of this property include a fully fitted modern kitchen, modern bathroom, good size lounge and off street parking for one vehicle. This one double bedroom first floor maisonette is situated at the end of a cul de sac with easy access to local amenities and public transport. It will be neutrally decorated and is bright and modern throughout offering one double bedroom a good sized bathroom with large corner bath and a sperate shower cubical. 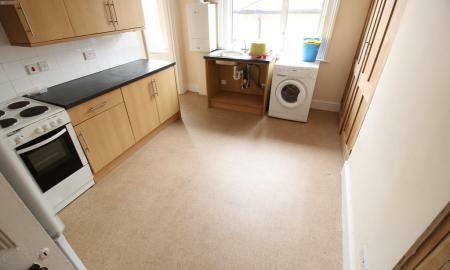 A kitchen off the lounge which again is a good size and allocated parking. Easy access to the A3 and M25. Refurbished one bedroom first floor apartment with a fully fitted modern kitchen and shower room, a bright and spacious living room and a large double bedroom with built in wardrobes. 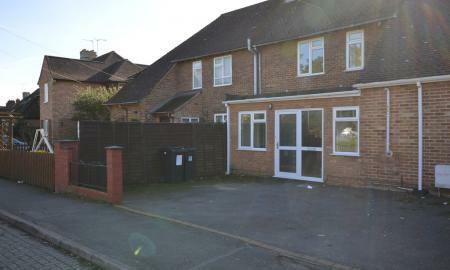 The property is located in Knaphill close to local village shops and Woking town centre. the property. Located above a shop.